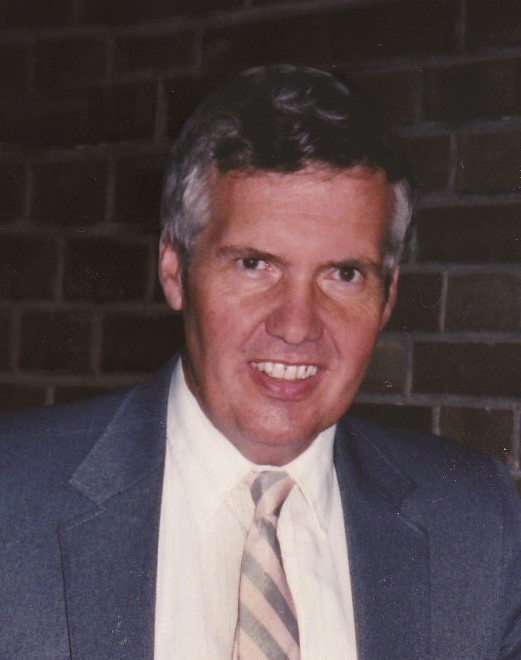 James Joseph (“Jim”) Vertin, 74, died on Sunday, May 27, 2018, in Minneapolis, MN after a two-year struggle with pulmonary fibrosis. Following a visitation and funeral in Minneapolis, a hometown visitation will be held on Saturday, June 2, 2018, from 12:00 PM to 1:30 PM, at Joseph Vertin and Son’s Funeral Home in Breckenridge, MN. The burial service will immediately follow the visitation at St. Mary’s Catholic Cemetery in Breckenridge. Jim was born on February 8, 1944, in Breckenridge, MN. He was the third of seven children born to Joseph Vertin, Jr. and Kathleen McIntyre Vertin. Following graduation from St. Mary’s Grade School and Breckenridge High School, Jim worked for two years as a custodian at the high school. Jim then spent four years working in the family profession with his father, Joseph, as a member of the support staff at Joseph Vertin & Sons Funeral Home and Ambulance Service. In 1968, Jim moved to Minneapolis and worked for two years as an orderly at North Memorial Hospital. In 1970 he married Linda Eischens, a licensed practical nurse. Their daughter, Kathleen Marie “Katie” Vertin was born in 1973. Around this time he joined the custodial staff of the Osseo Public School System, where he served for 32 years until his retirement in 2002. He subsequently was a part-time custodian for ten years at Twin Lakes Condominiums, Crystal, MN where he also lived. Because of his wholehearted willingness to serve others and his consistent reliability, Jim was known by many as “Old Faithful”. Jim is survived by his daughter, Kathleen Vertin-Nevala, his grandson, Tyler Nevala, and granddaughter, Ashley Nevala; his six brothers and sisters: Joseph Michael Vertin, Kathleen Vertin-Sharkey, Thomas (Diane) Vertin, Stephen (Margaret) Vertin, Mary Ann Vertin, and John (Marilyn Rochat) Vertin; and nieces and nephews: Michael Sharkey, Joseph Sharkey, Mariah Sharkey-Brumund, John Sharkey, Vanessa Vertin, Megan Vertin, Tess Vertin, Mishka Vertin, Joseph Zachary Vertin, Marecca Vertin, Molly Conrad, Joseph Conrad, Gerardo Vertin, and Alicia Vertin. Jim was a wonderful and loving father, grandfather, brother, friend, and neighbor who will be forever missed but never forgotten. In lieu of flowers/memorials, donations can be made to a charity of your choice in memory of Jim’s life. There's still time to send flowers to the Visitation at the Joseph Vertin & Sons Funeral Home from 12:00 PM to 1:30 PM on June 2, 2018.